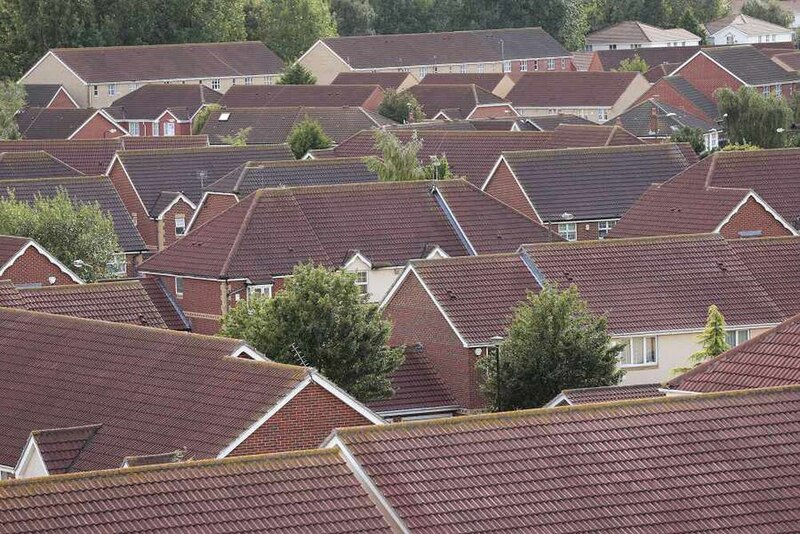 Figures showing the number of empty homes across the region are worrying to say the lesat. Across the Black Country more than 800 social housing properties are empty, including an astonishing 387 homes in Dudley. Wolverhampton has 168 empty properties, while it is a similar state of affairs in Sandwell, and the figure is 90 in Walsall. This is particularly concerning as it comes at a time when thousands of people across the region are struggling to find a new home. Many families find themselves on lengthy waiting lists, while individuals attempting to get on the housing ladder are often left unable to get a look in. We should also not forget that homelessness has increased across the region in the last five years. In short, there is no excuse for such a high number of unoccupied properties. Part of the problem appears to be that there is an incredibly slow turnaround when it comes to allocating homes. It is not uncommon for an applicant to wait months from the time when a property was allocated until a 'moving in' date is provided. Many local authorities now have specialised housing arms that manage and assign properties. It is their duty to ensure that homes are distributed in a timely manner, and that people are not being made to wait unnecessarily. In the West Midlands, we are in the grip of a housing crisis. There are not enough properties for the people who need them, which is precisely why expansive house building projects are in the process of being initiated by our councils under the West Midlands Combined Authority. In such a climate, council bosses need to drastically reduce the number of empty homes. This is something that needs to be done today. The suspicion is that a big part of the problem is the largely unnecessary bureaucracy that has been a hallmark of local government for as long as anyone can remember. It is time to cut through the red tape, and distribute these empty properties as a matter of urgency. For the sake of those long suffering people who are desperate to get a home, there needs to be a far quicker turnaround.